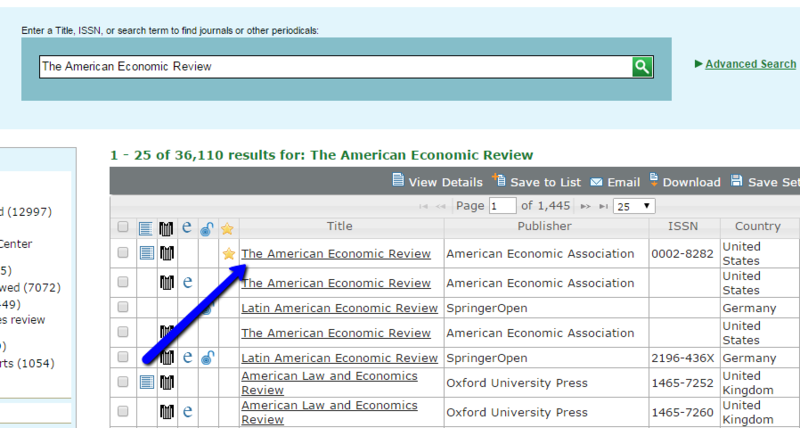 Verify if a journal is peer reviewed in this database of periodicals. Peer-reviewed articles are published in peer-reviewed journals. So, to verify if an article was peer reviewed, you must see if the journal it was published in is peer-reviewed. 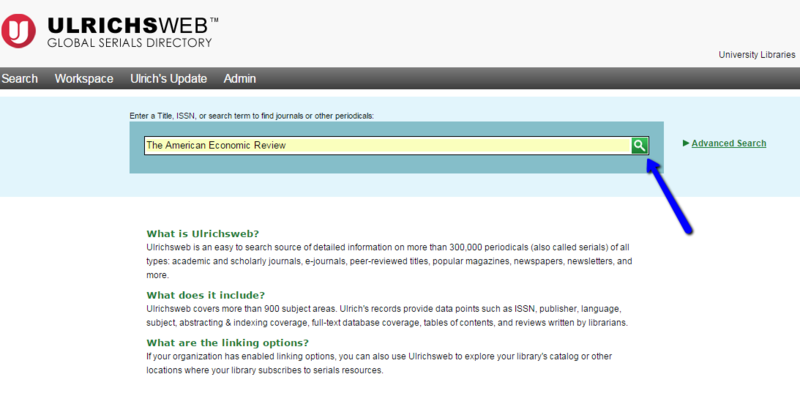 UlrichsWeb is a great tool to use to find out if a journal is peer-reviewed. UlrichsWeb is a directory of periodicals, so you can use it to find out information about newspapers, magazines, scholarly journals and other information sources that come out periodically. To get to Ulrichsweb, start on the library's homepage, library.du.edu. In the "Databases" search box, search for "Ulrichsweb" and it should take you to the database entry Click on the name of the database, if you are off campus you will need to log in with your DU ID and password. 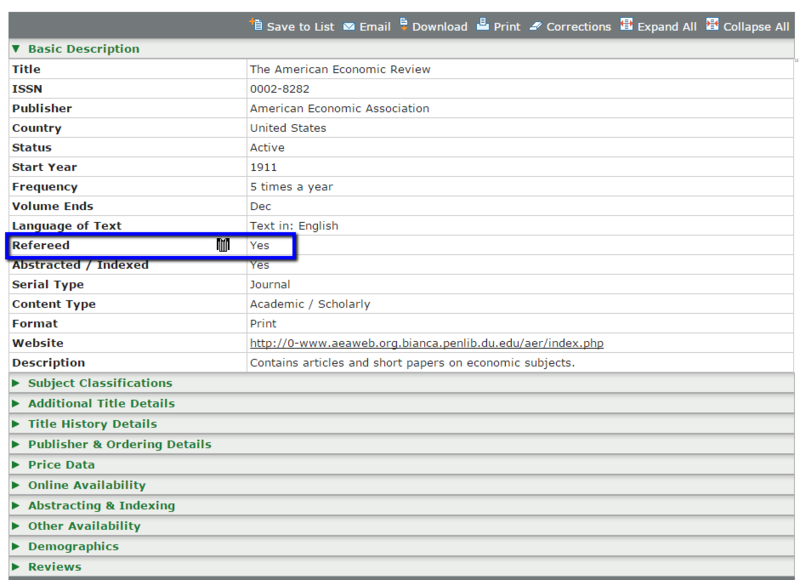 Once in the database, search for the name of a journal.